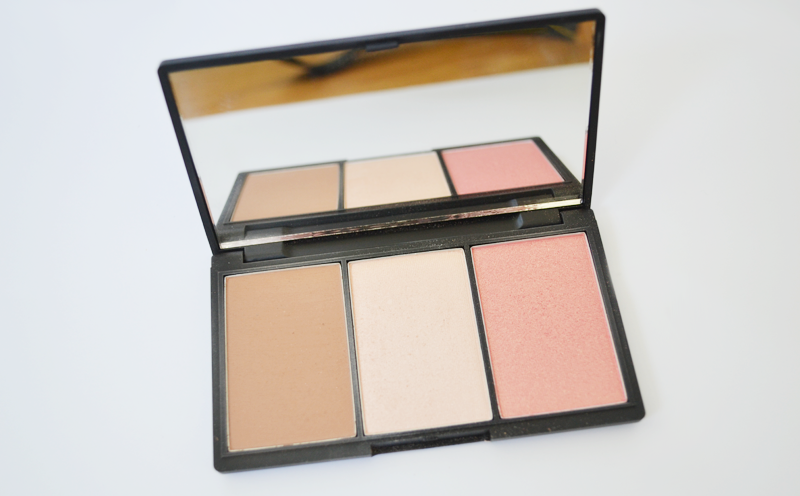 It was love at first sight with the Sleek Contour Kit. I have always admired Sleeks make-up, especially their eyeshadow palettes, but I’ve never purchased any of their products solely to the fact Sleek isn’t sold in any store in my town. I knew I wanted this handy little palette when I saw in months back, and with Christmas coming up and a good deal on the Superdrug website, I added it to my basket for Santa to bring me on Christmas day. It’s a small palette with 3 different powders, a blush, a contouring powder, and a highlighter. I used the palette the day I got it and really did love what it did. The Contouring Powder was a lovely subtle brown shade which I used more as a bronzer to warm up the whole of my face. Many times I’ve used a contour/bronzer and not realised quite how pigmented it is before putting it on my face. Sleeks on the other hand is a light colour which can be easily built up. 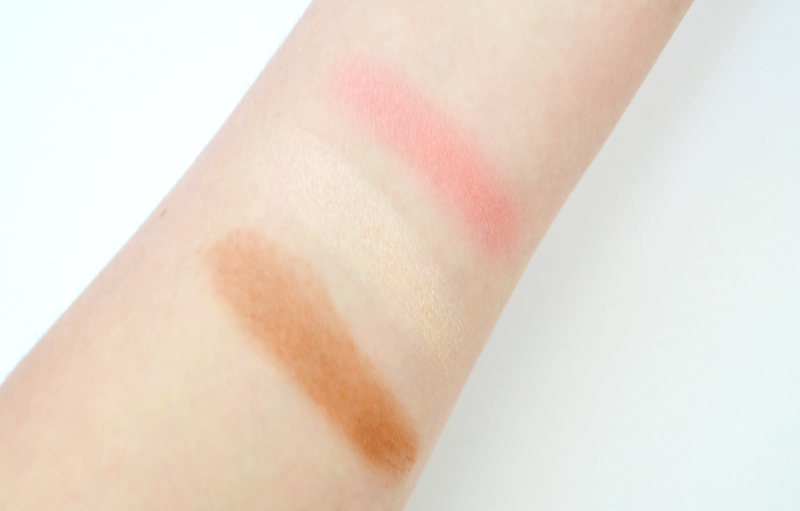 Next, the Blush is a lovely peachy pink colour which is gorgeous on the apples of my cheek with a light dusting. Finally is the Highlighter which is probably my favourite of the three. I only own one other highlighter which is Benefits High Beam and I much prefer this one. I found a powder works a lot better for me, it’s not so obvious and works beautifully along the top of my cheek bones, nose and forehead. "Your love is too high"